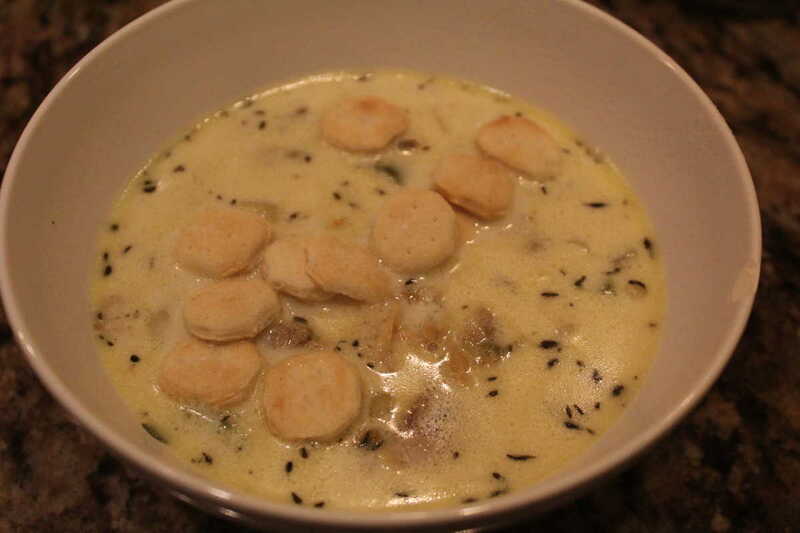 With fall coming, I turned my attention tonight to soups. 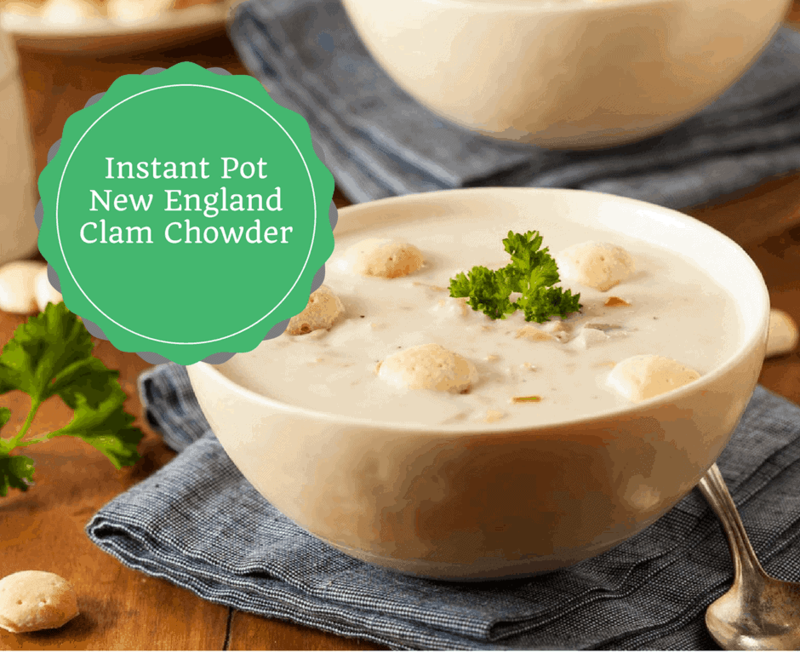 Now, I’m a Boston gal, and I have grown up with New England Clam Chowder, and this is my Instant Pot version of a classic one. 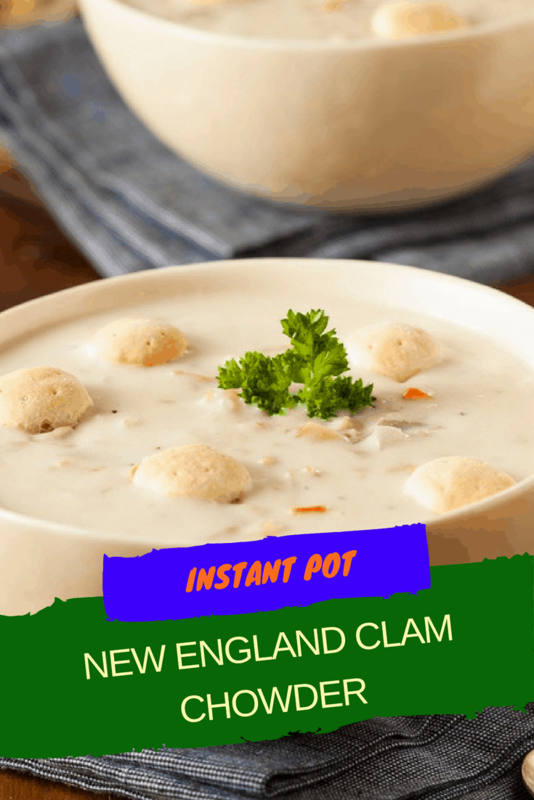 Here are some other great Instant Pot soup recipes, if you have been looking for some easy ones. At the bacon to the Instant Pot, and press the saute button, cook, until done. Then add the clam juice, potatoes, and spices. Mix well, then add in the water, and mix well. Set the manual high pressure for 5 minutes, with the vent sealed. 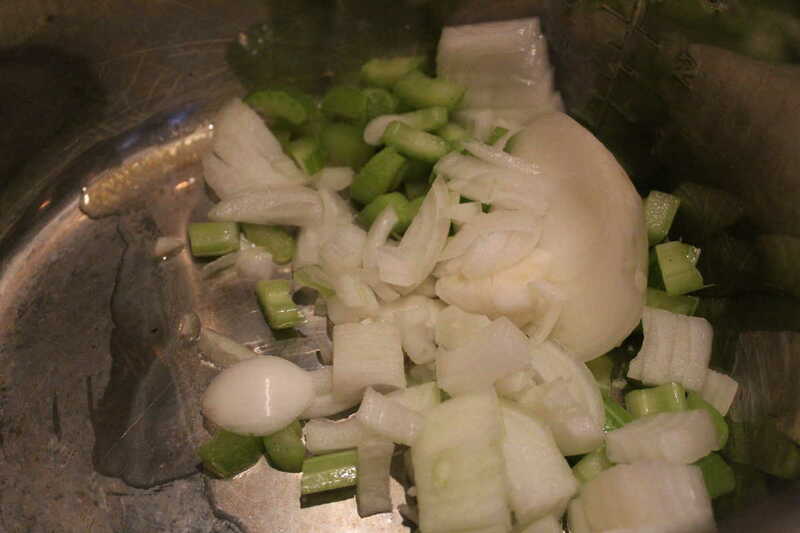 Let it naturally release, and then add in the clams, saute for another 5 minutes, which will cook the clams. 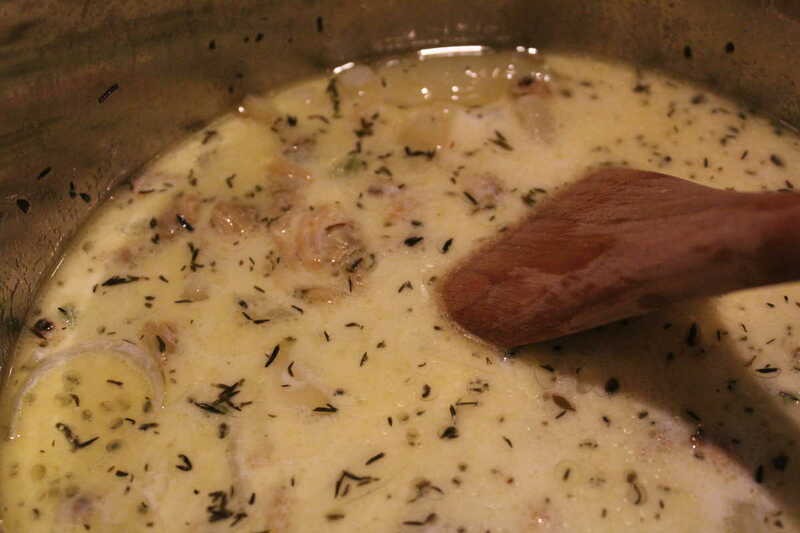 Mix in the cream and continue to saute, until the soup is hot.